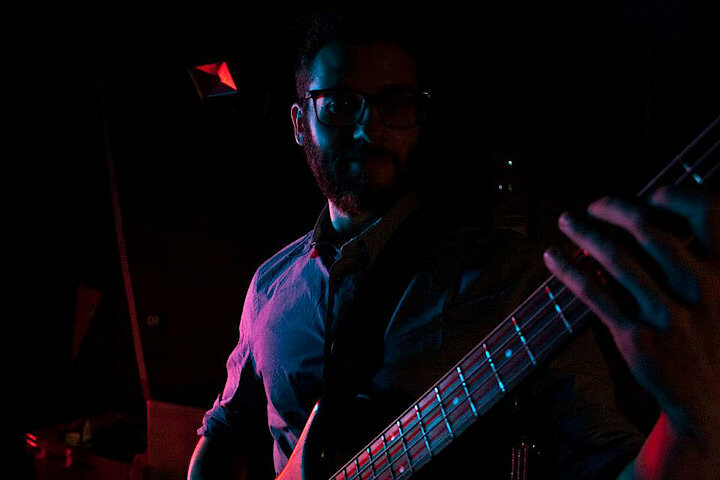 In 1994 he began studying classical piano and in 2001 he started to study the bass guitar. 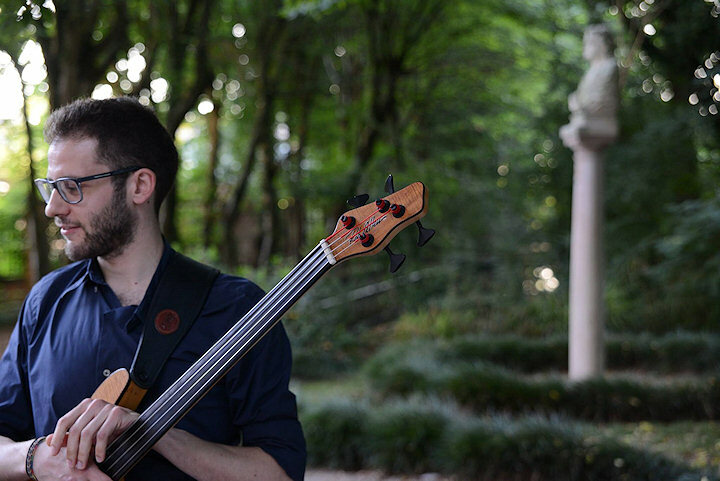 In 2008 he enrolled in the three year Higher Education in Jazz at the Conservatory G. Tartini in Trieste where he graduated in March 2012. After graduation he continued his course of studies with MA Degree in Jazz at the same academy where he graduated in September 2015. In these years he was able to study under the guidance of relevant musicians and teachers Giovanni Maier, Marc Abrams, Klaus Gesing, Glauco Venier, Matteo Alfonso and masters arrangement and composers Stefano Bellon and Alberto Mandarini. 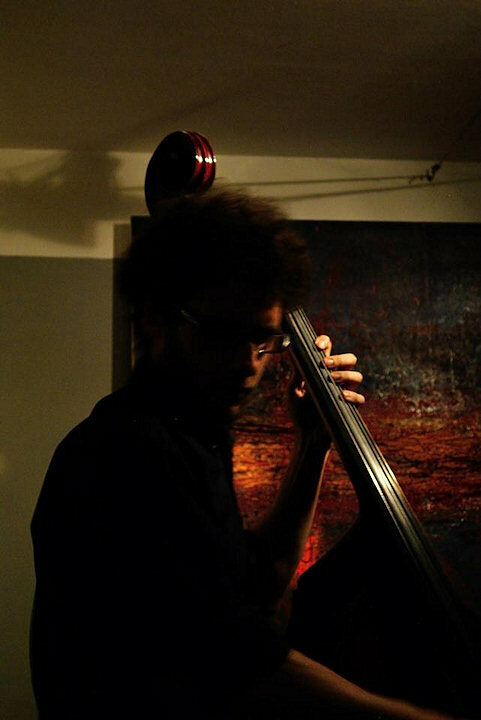 Winner of two scholarships he had the chance to move first to Tallinn (Estonia) where he could further study at the Estonian Academy of Music and Theatre and later in Leuven (Bel- gium) where he taught, collaborated and performed in the jazz department at the LUCA the School of Arts - Campus Lemmens Leuven for the 2015-2016 academic year. Thanks to these experiences he improved his professional skills and developed a deep enthusiasms for teaching. 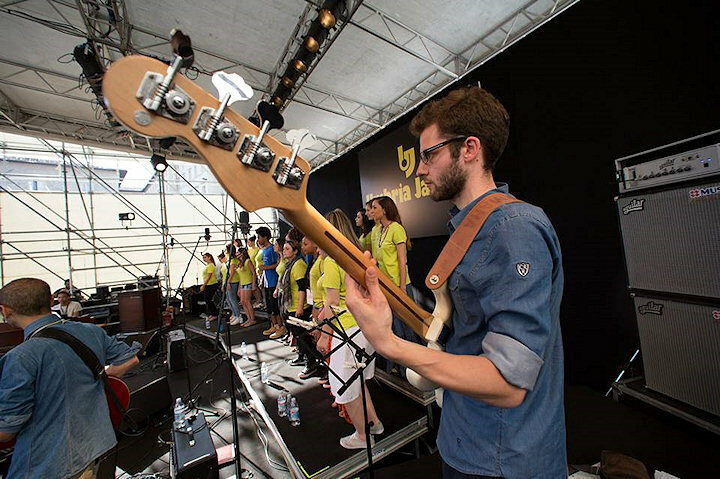 Relevant is his dedication to the composition and the arrangement also developed thanks to the "Tartini Big Band" directed by Maestro Klaus Gesing, which he joined in 2012 as a bass player but also as a composer and arranger of some tunes. 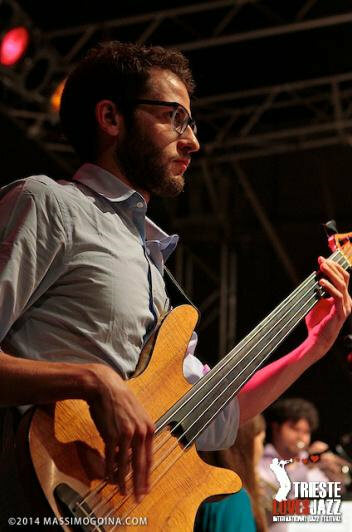 Over the years he collected numerous performances with various ensembles in Italy but also in the international arena, among which the Pat Metheny Ensemble Group directed by Peter Hertmans. He also gained experience in the recording studio and he is now working for the development of his first disk as a leader. At the same time his musical studies in 2007 he graduated at IUAV - University Institute of Architecture in Venice, in Architectural Sciences.